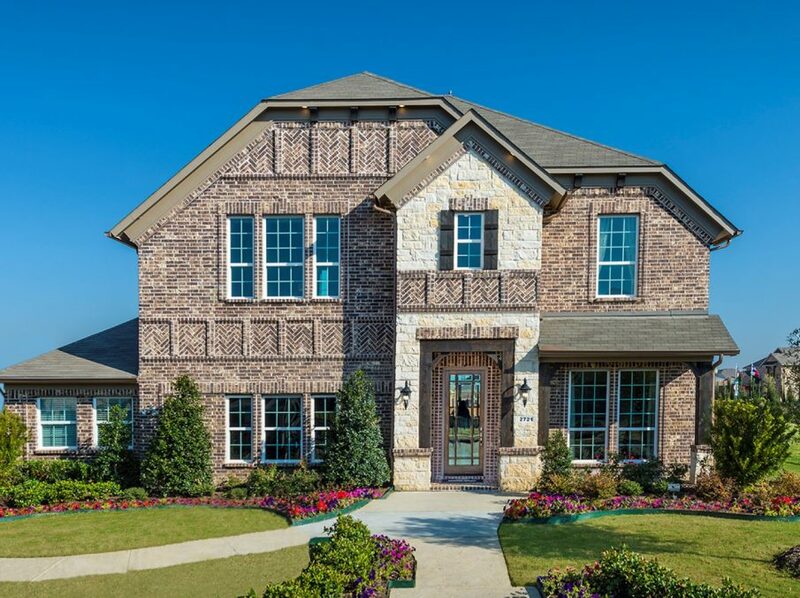 Landon Homes offers buyers new, green certified new homes in Little Elm, TX in the most beautiful neighborhoods in TX! No matter what type of house you’re in the market for Landon Homes can build the home of your dreams. 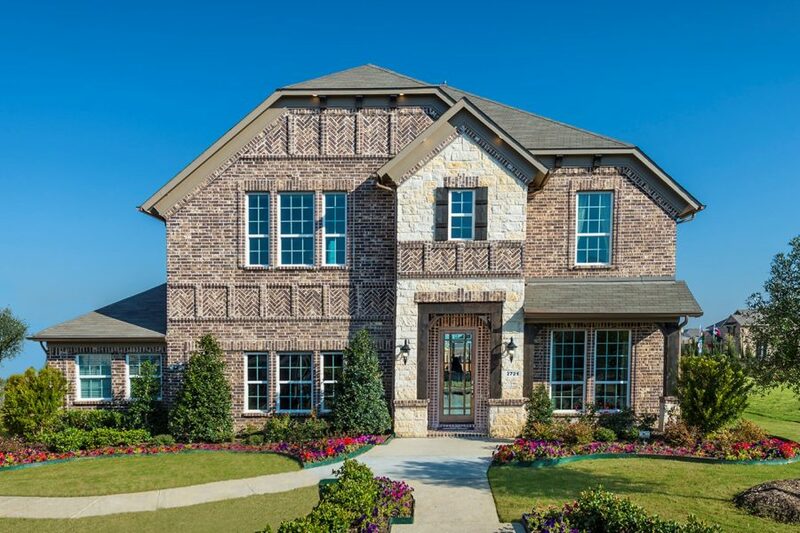 As a top home builder in Little Elm and in the state, Landon offers several different floor plans to suit your own style and taste. Choose from three, four or five bedroom homes on generously sized lots in communities that feature amenities like pools, parks and hiking trails. Plus, the new homes that Landon builds are both beautiful and eco-friendly. 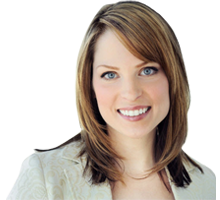 It’s an excellent time to jump into the housing market, since mortgage interest rates are attractively low. While you look at new homes in Little Elm, TX, take some time to get pre-qualified and pre-approved for a home loan. This way, you’ll be in the best possible position when it’s time to make an offer. There is a wide selection of homes available for purchase in this North Dallas suburb, no matter what your price range. Little Elm has enjoyed considerable growth in population over the last ten years, but still retains its small-town charm. Located within minutes of Dallas-Fort Worth Airport, Little Elm is served by the area’s newest and best schools-Frisco ISD, and its location on Lake Lewisville gives residents easy access to the many recreational options available such as fishing, water skiing and sailing. People choose to live in Little Elm for a number of reasons. The town’s family-friendly atmosphere and stunning lake views make Little Elm a special place to live. Affordable pricing and substantial new home offerings are an attractive combination to prospective home buyers. You can become a proud homeowner very soon when you purchase one of Landon Homes better built, affordable green new homes in Little Elm, TX.